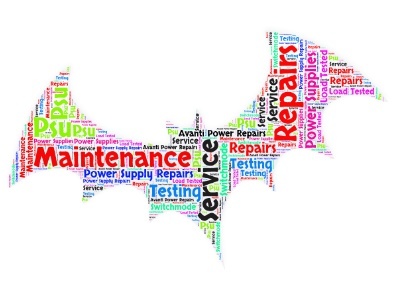 Keep up to date with Avanti Power Repairs Ltd news! 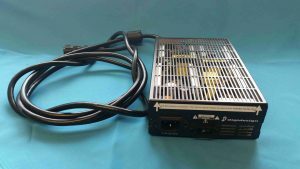 Please look at our product range to find a wide variety of power supplies we can supply. Thank you to all of our customers and Partners for helping to make this past year a success! 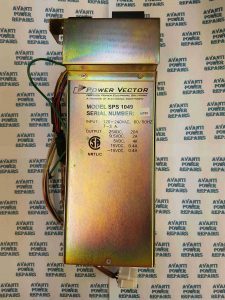 We are repairing medical power supplies for the NHS. We have now added a map on our contact us page showing business who we have done repairs for. If you require information please go to contact us . Due to the refurbishment of our web page. We are now starting to go global. With our furthest repair being Singapore. And our furthest order being Israel. Avanti Power Repairs Ltd- Doing our bit for charity. 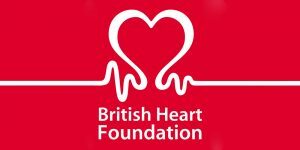 On the 18th March 2017 we are participating in a 40 mile bike ride from London to Reading in order to raise money for the British Heart Foundation. Please help us reach our target donation by clicking the image below. We thank you for any donations made. Keeping up with modern technology. 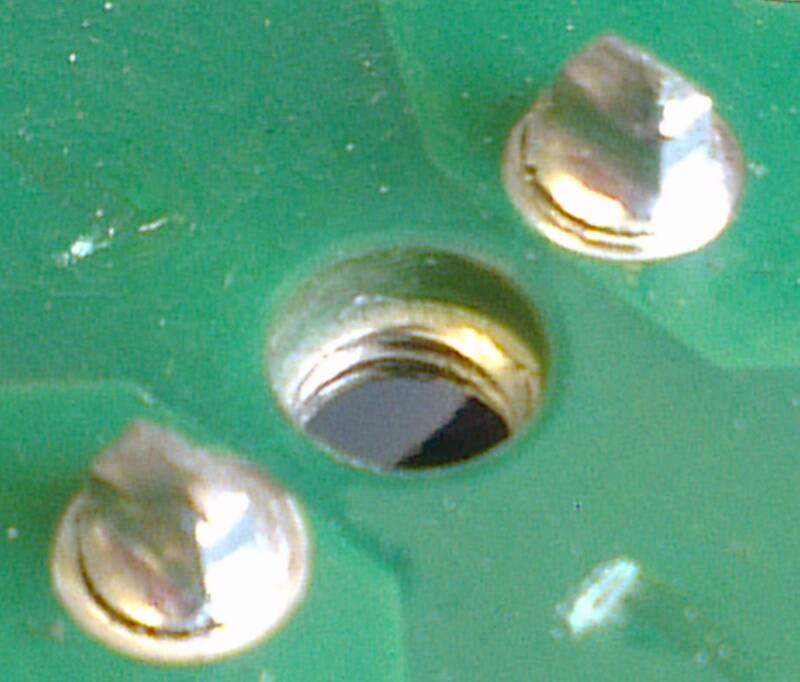 Here at Avanti Power Repairs Ltd we have invested in a new microscope. This type of equipment is allowing us to repair the most complex power supplies by having the ability to see tiny surface mount pieces. Helping us to provide a great service to our customers. Another busy year here at Avanti Power Repairs Ltd. As the end of December draws near, we would like to thank our customers and partners for their help this year. We look forward to working with you all in the new year. PS 1049 October’s most popular unit for repair. 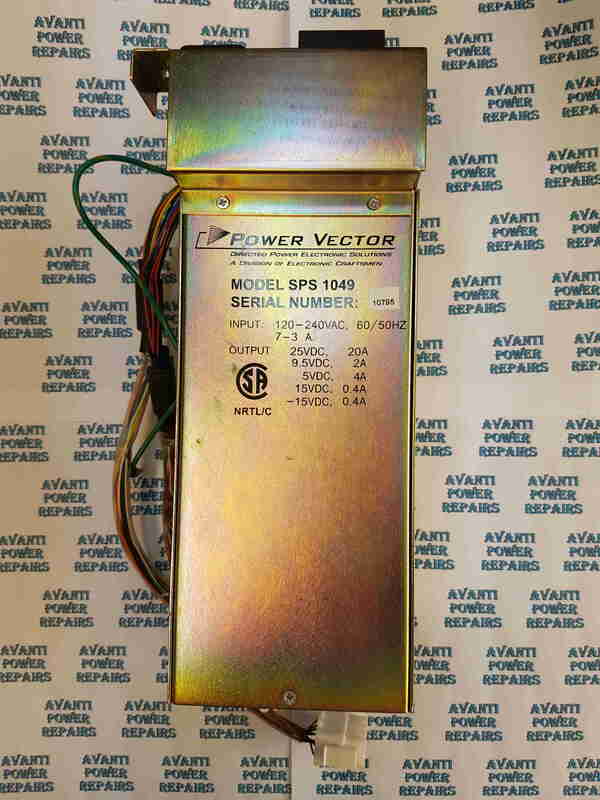 The SPS 1049 has been the most popular power supply in for repair this month. Being sent in from several different companies across the UK. We have had years of experience in the repairs of these units. Enabling us to spot simple and more complex faults on evaluation. It also means we are able to keep stock of pieces we often see fail; providing you a quick turnaround. If required any help, please contact us. Our aim was to provide a high quality cost effective repair centre for Power Supplies. Since we started we have reached over 25,000 repairs. 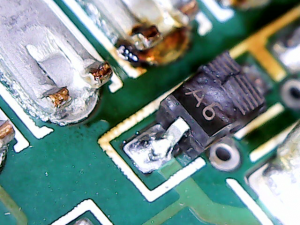 Repairing instead of replacing is a viable way to cut costs. 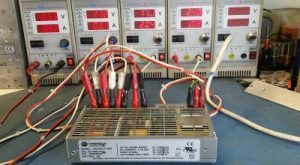 We offer a first class repair service based on a no fix no fee basis covering a vast range power supplies for every virtual need. DGN-Z300 July’s most popular unit in for repair. 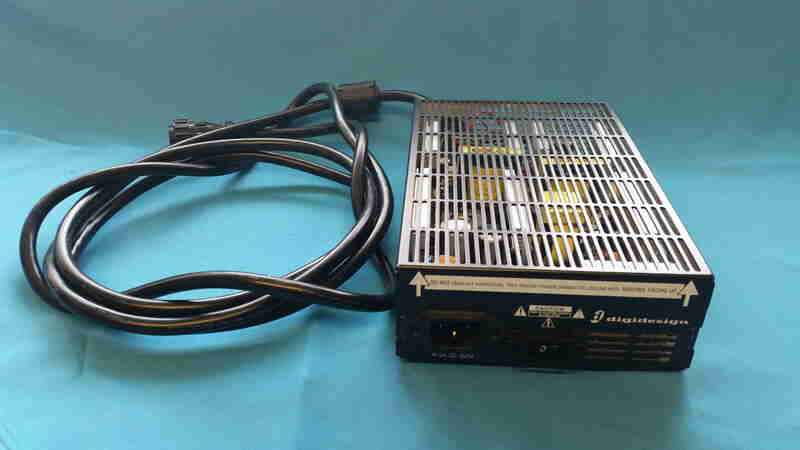 The DGN-Z300-1 has been the most popular power supply in for repair this month. Being sent in from several different schools and colleges across the UK. We have have now gained more knowledge on this units due to higher demand for repairs on them. If required any help, please contact us. 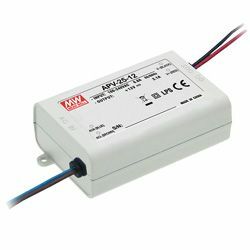 APV – 25 Series is a 25W single output constant voltage switching LED power supply. It can be applied in applications such as: LED lighting, moving signs, LED electronic displays and much more. Click here to view more information on the full series. If you have any further questions or would like to place an order please feel free to contact us.